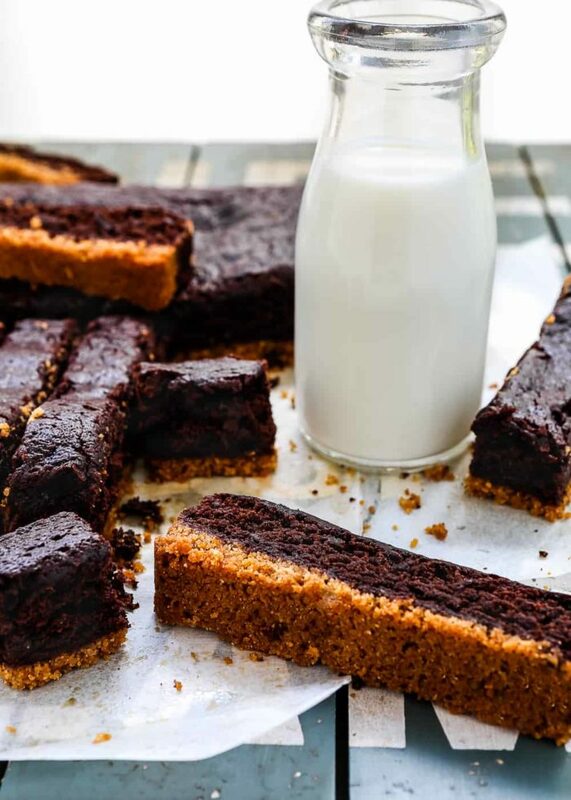 These Eggless Brownies Sticks are intense, fudgy, and has deep to-die-for chocolate flavor! 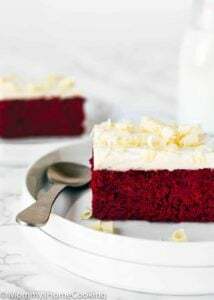 They are easy to make, with a few pantry staples, and are completely eggless. Today is a special day!! My youngest daughter, Victoria, is turning 4 ???????????? We’re celebrating her big time with these Eggless Brownies Stick, and an eggless Rainbow Cake with tons of sprinkles, of course. I know it’s cliché but it is crazy how fast kids grow up. We want to make it as special as possible for her so We bought her a pink and purple “big girls” bike, with pom poms, and a “zing zing” (a.k.a bell). 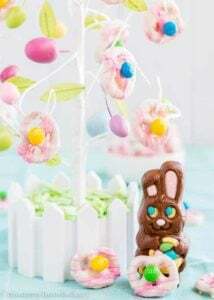 she inherited my sweet tooth, so I obviously made her some eggless treats that will surly bring a big smile to my princess’ face. My daughter loves brownies!! 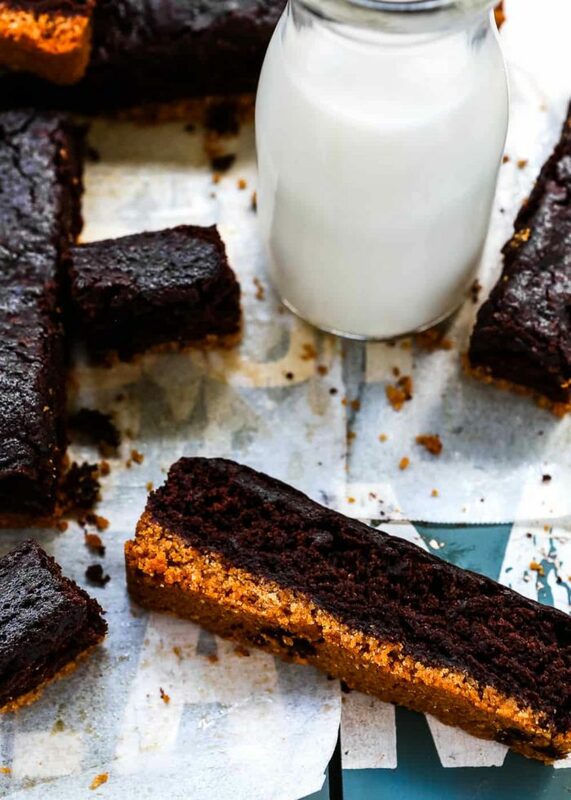 !, and who DOESN’T love brownies? She also LOVES cereal. 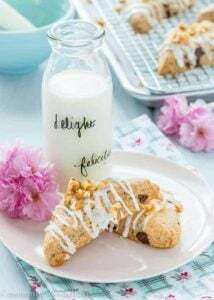 So I came up with this fabulous treat that marries her two faves. To make the crust I used Cinnamon Toasters®! I love this cereal because it has all natural flavors and contains zero grams of trans fat. Post Consumer Brands has something for the whole family. 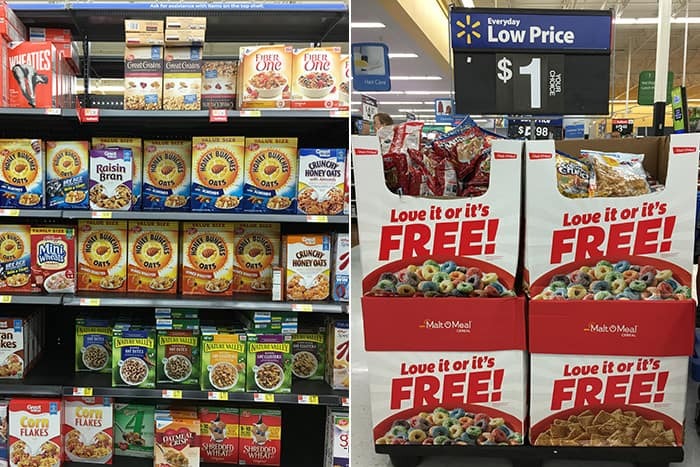 They have a wide variety of difference cereals in their portfolio that will satisfy everyone. 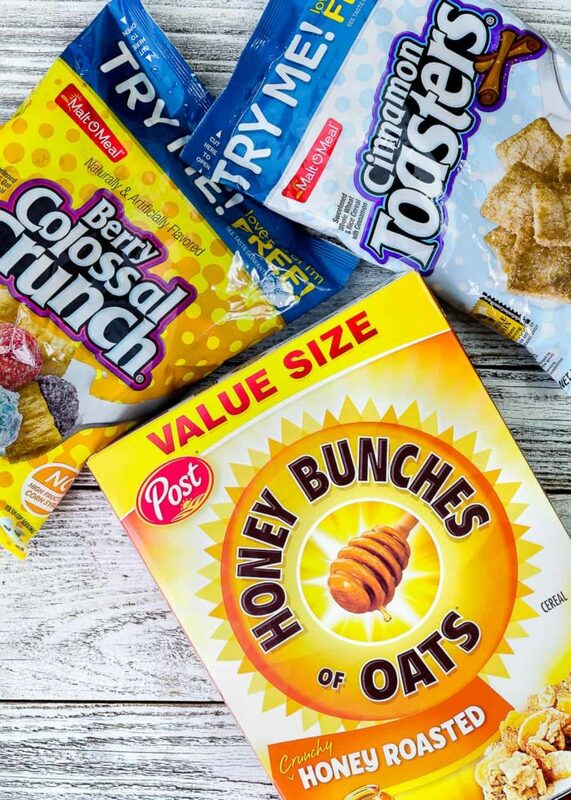 Plus, Post cereals make great snacks to and from school, or at other school/sports activities. This crust is crazy easy to make! Since the Cinnamon Toasters® are already sweetened you don’t need to add any other sweetener. Just put them in a food processor, and process until finely crush. Then mix with butter and press into your prepared pan. I bet this crust would work great for cheesecakes too. Then top the crust with the eggless brownie batter. 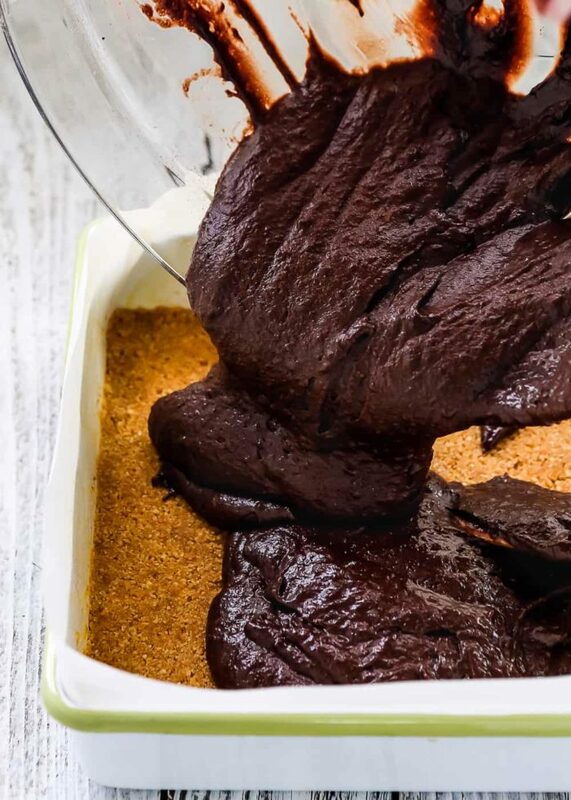 Into the oven for about 35 minutes, and out comes a scrumptious, decadent pan of brownies. Love what you see? Subscribe to Mommy’s Home Cooking so you’ll never miss a recipe! Follow along on Instagram, Pinterest, Google+, Twitter, and Facebook for more fun! Don’t forget to #MommysHomeCooking if you share something you made on Instagram! Preheat oven to 350° F. Line a square baking pan (9x9 inches) with parchment paper and lightly spray with baking spray. Set aside. 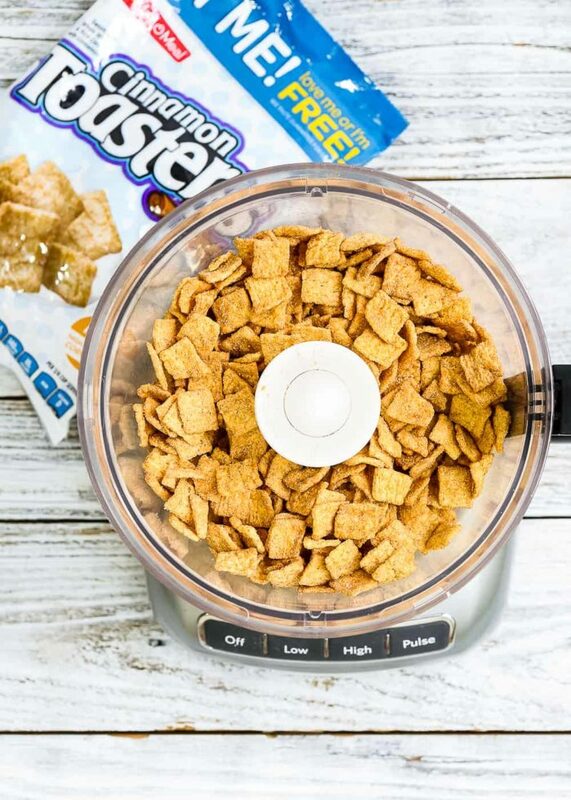 In a medium-size bowl combine Cinnamon Toaster® crumbs and butter and until everything is well incorporated. Add mixture into the prepared pan and press until you have a flat and even layer. Set aside. In a large bowl combine the flour, sugar and cocoa. In other bowl mix wet ingredients: butter, buttermilk, applesauce, and vanilla. Mix dry and wet ingredients, just until well combine. Please don’t overmix. 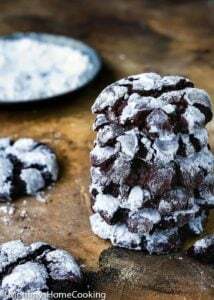 You can do this by using an electric stand mixer fitted with a paddle attachment, or hand-held. 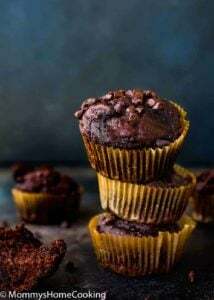 Transfer the mixture to the prepared pan and bake for 35 -40 minutes, or until set and a toothpick inserted in center comes out with just a few moist crumbs. Let cool completely before cutting. 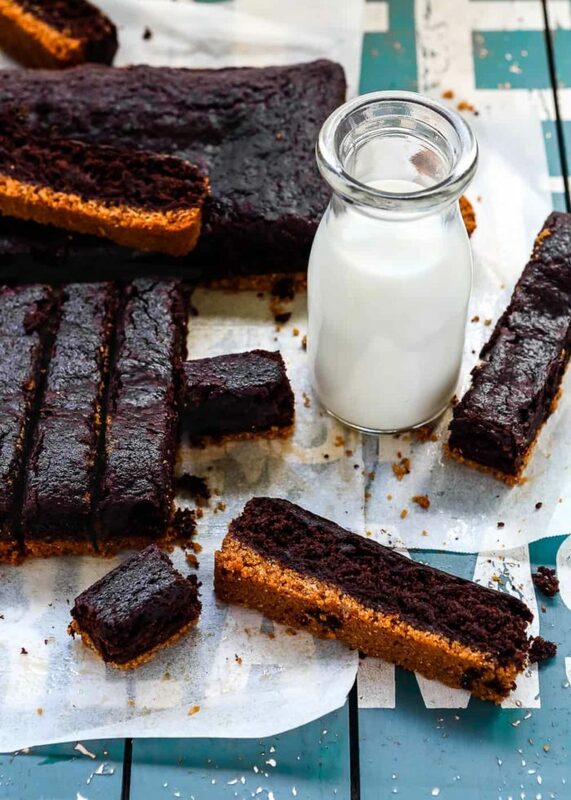 Use large serrated knife, such as a bread knife, for cutting the brownie sticks. 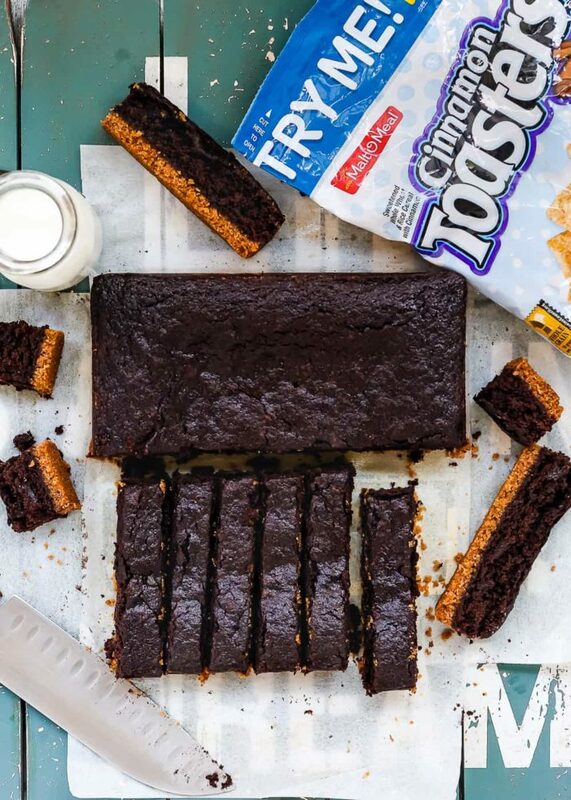 I bought all the ingredients for this delicious Eggless Brownie Sticks at my local Walmart, including Cinnamon Toasters®. For more inspiring recipes click here. 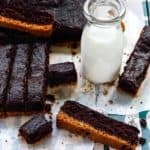 Could you make these without the cereal crust. Yes you can, Sue!! 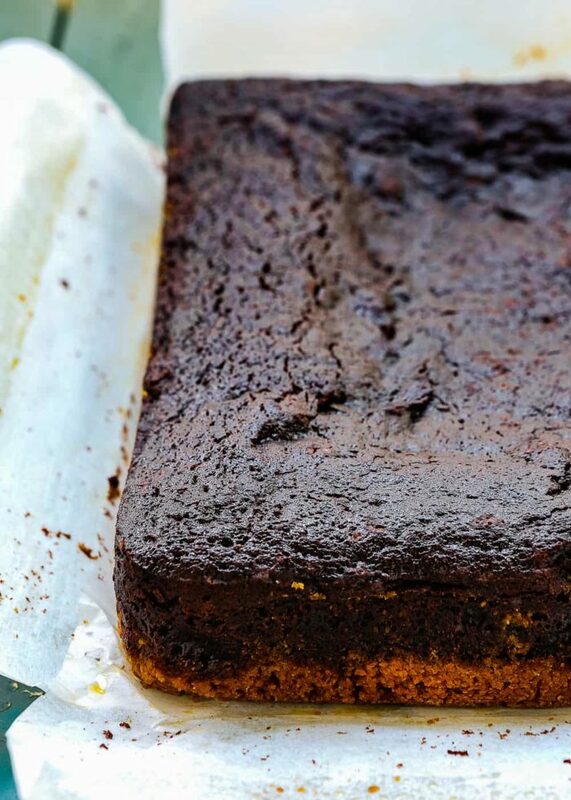 This is my fave eggless brownie recipe. Hope you give a try ???? Feliz cumpleaños para la princesita. 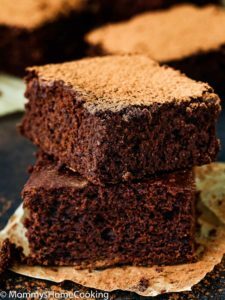 Que ricos y provocativos te quedaron los Brownie, me imagino que Victoria los disfruto mucho! Abrazos!